A new video series starting late August, 2017! We will also attempt to stream it live on Chinese and Western social sites, stay tuned! 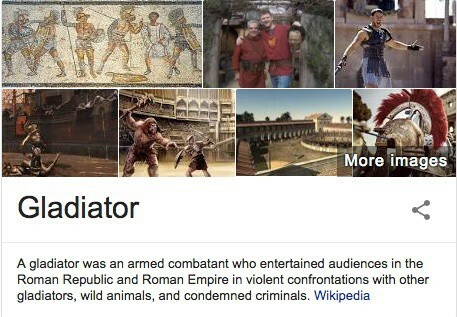 An e-commerce seller is a gladiator. Put to a match in an arena (Amazon and other marketplaces) to battle it out with other e-commerce sellers. 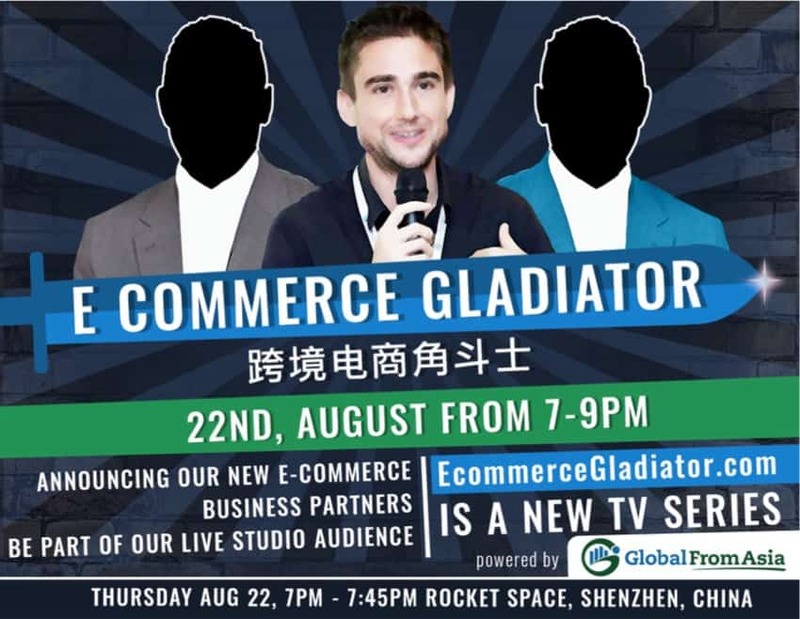 The E-Commerce Gladiator TV Series takes the journey of an e-commerce seller and, in the public eye, goes through the process of the Colosseum. Each month we will have a new episode showing the latest progress of the e-commerce company, the progress, the blood, sweat, and tears that have been endured to reach success in the gauntlet. The Chinese name will be 跨境电商角斗士 close to E-Commerce Gladiator in English. 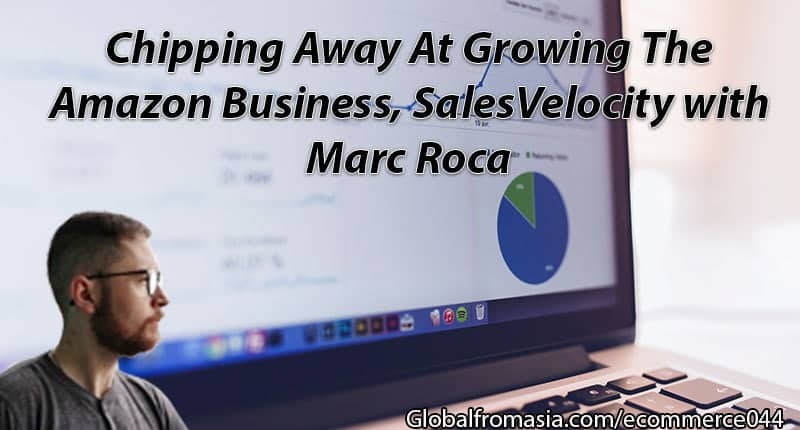 It means, being in the arena making a new ecommerce business. The tv show will have advisors and mentors, live audience, and online viewers to guide the ecommerce startup to defeat the competition and win . How Does This Involve China and Asia? Ecommerce is a global stage. We are all selling products. Product businesses is something that is necessary for people of all regions and cultures. 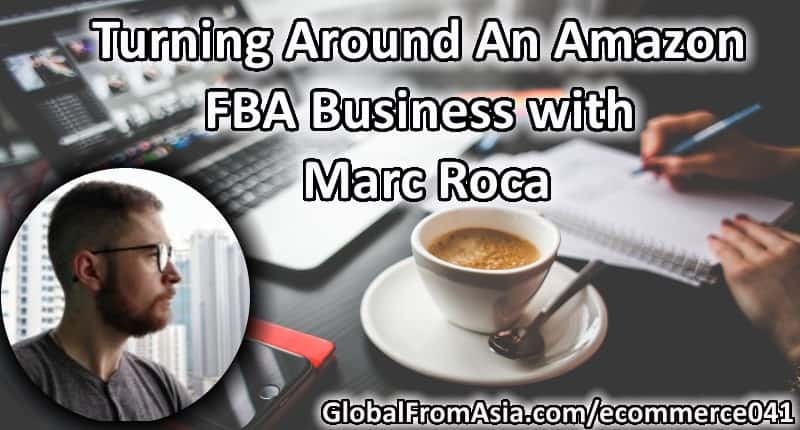 Plus, in China – this is all the rage – selling on Amazon FBA – as well as selling on TMall and JD, Wechat, etc. E-commerce brings together Chinese and International sellers – both for opportunities as well as competition. It is a common ground – a common understanding – to get your products listed in various marketplaces and compete to rank and attract consumers to buy your products. 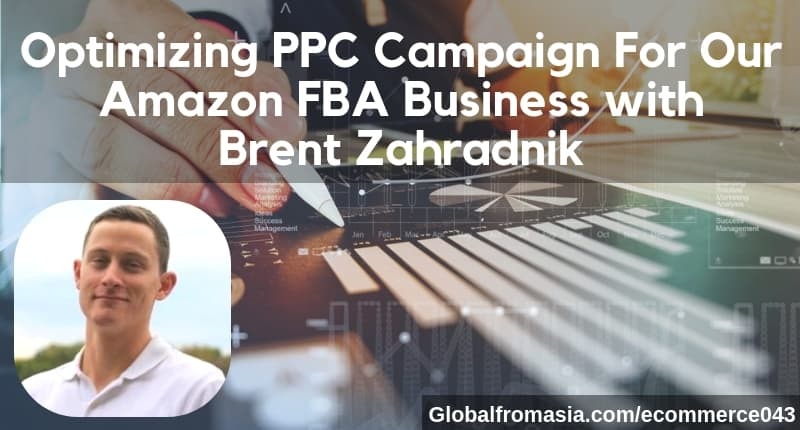 We should really call this show Amazon Gladiator – as we are starting in the Amazon FBA arena to start!. This Ecommerce Gladiator TV series will be once a month and reporting the KPI and results of what we have achieved since the last month’s show – live on TV. If you would like to get more on the operations side, listening to our weekly developments and decisions – we also have an e-commerce series audio podcast you can tune in to here. For me, it is also about getting back into the arena as an e-commerce seller. I have always been inspired by Teddy Roosevelt’s poem “The Man In The Arena. Time to get back in there. Here are some videos related to E-Commerce Gladiator already! Join the arena to build an e-commerce business. 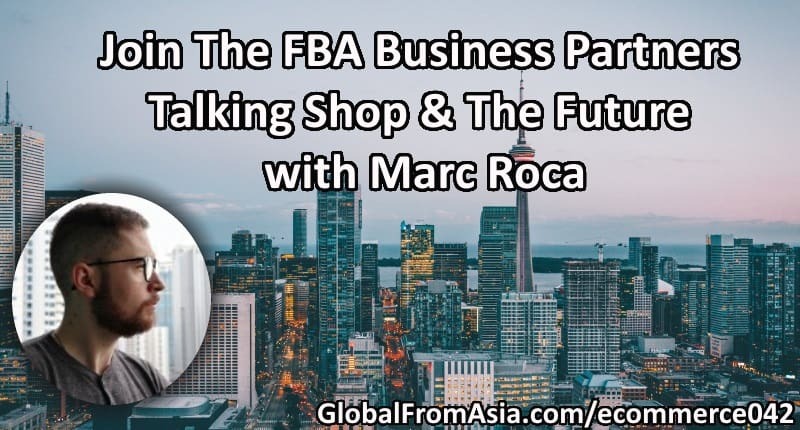 Want to follow along on a real life example of going from zero to a full on cross-border e-commerce business? 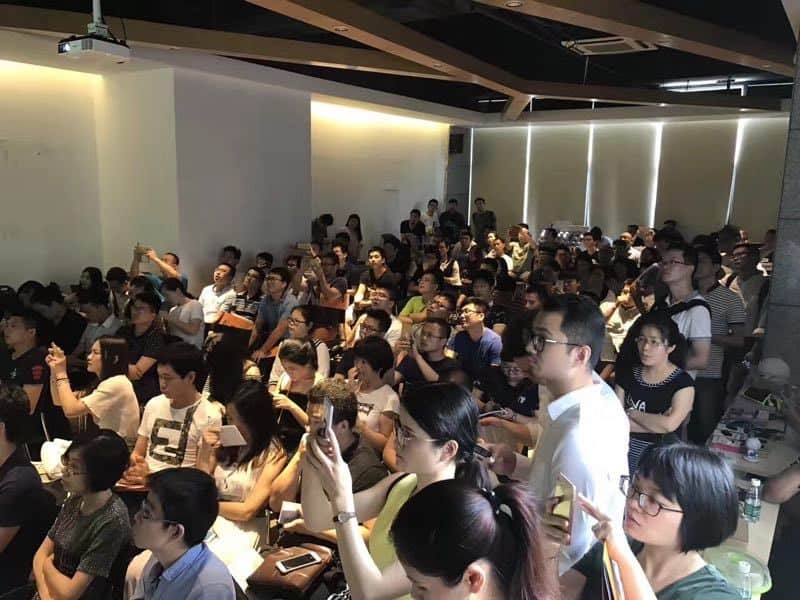 The Global From Asia incubator series is a perfect chance for you to see it happen from the ground up. Mike announced this new e-commerce business venture on his podcast in late July 2017 and had an open application process for listeners to apply and become a partner in it. By late August 2017 the application process and vetting was complete and we announced the partners in the venture. 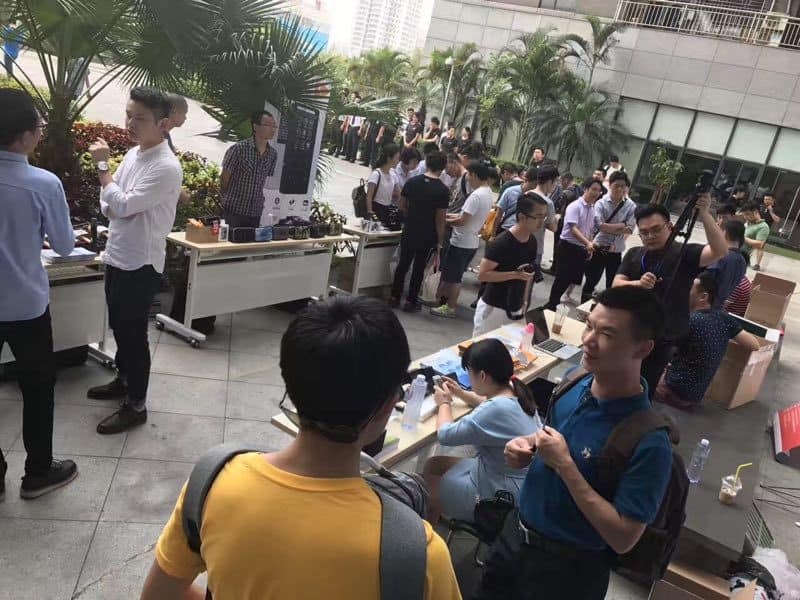 All parties agree to be fully transparent in the process, from incorporation of the new business, banking, Amazon seller central account, product selection, sourcing, creating the listing, brand registry, marketing, and promotion. Follow along in the series below. 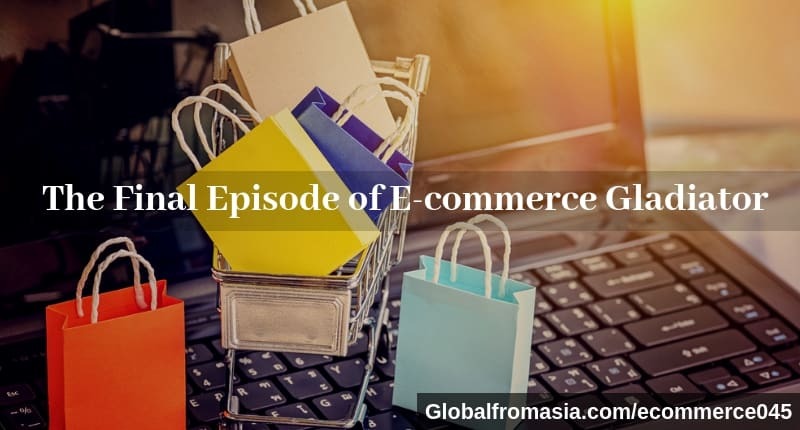 We debuted the new e-commerce business series! Let’s get this series started! I’m New With Cross Border Business, How To Start?